Taking extra care of your loved one’s health as they age is very important and taking preventive measures can help to keep our loved ones out of hospital. A number of hospitalisations in older people could be prevented if the appropriate preventive steps are taken. Maintaining a healthy, balanced diet, keeping mentally and physically active, getting good quality sleep and socialising with others, means that older individuals will be taking the positive steps needed to avert an unnecessary stay in hospital. It’s not always easy for family members to keep on top of their ageing parents’ health. You might not live nearby or might not be able to be there for all the medical appointments or to check that your parent is eating well. That’s where Home Instead can help. We provide a wide range of flexible help at home, whether your parent needs companionship, someone to prepare their meals and keep the house clean or just to take them to their medical appointments. Your local Home Instead office will listen to their and your needs to create a bespoke solution for your loved one and your family. 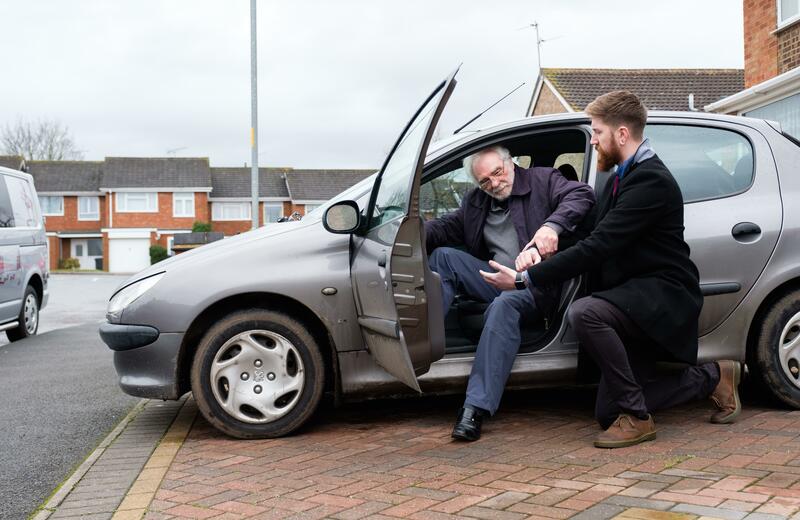 We can provide your parents and you with the support you need to reduce the risk accidents by helping your parents cope with day-to-day tasks that are no longer easy to perform as they’re getting older. This extra help can also extend their ability to stay at home and be independent. For more information on preventing hospitalisation, view our e-brochure here. Sometimes a hospital visit is unavoidable. When in full-time hospital care, no doubt patients will be closely monitored and looked after while being nursed back to full health. When it is time to come home, your loved one may need some additional care and support to help them manage. When this happens, there are ways in which Home Instead can help both you and them transition from hospital to home including practical arrangements such as assisted travel and taking care of safety in the home, collecting prescriptions, changing beds and stocking the fridge to arranging follow up appointments with the GP. Find out more by contacting us or book a free consultation to see how we can support you and your loved one. With proper guidance and support at home, older people can maintain their independence and stay ‘falls free’. 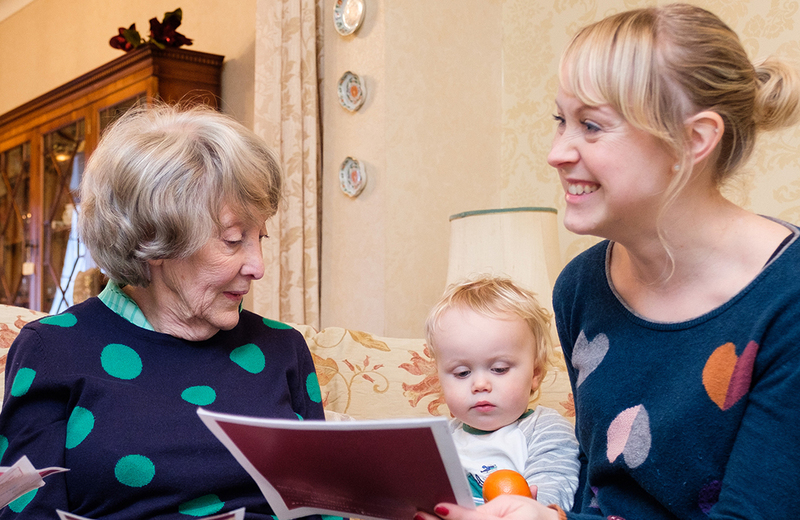 If you believe you or your family member would benefit from having some support at home, the best way forward is for us to come and meet you at your home for a care consultation. This is where we can discuss the type of support you are looking for as well as discover what type of CAREGiver would best suit your needs.